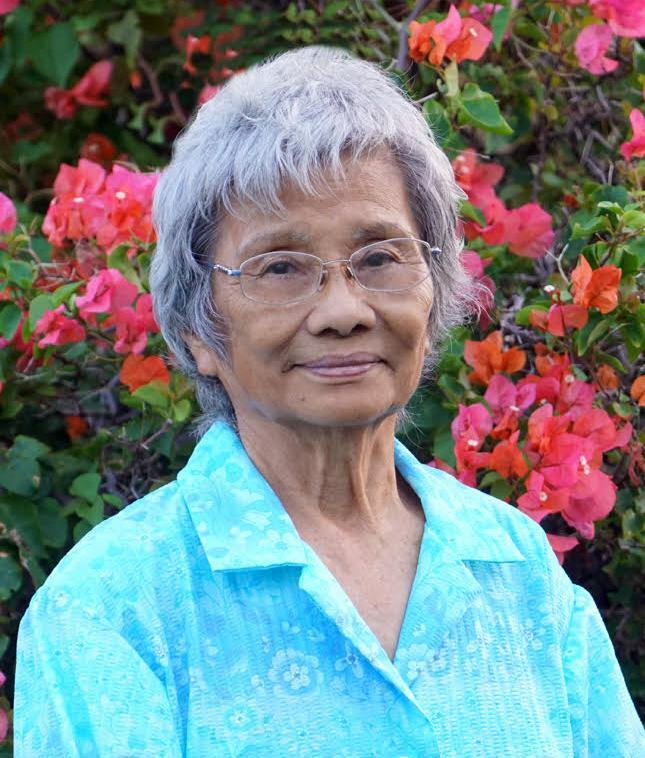 86, of Kalihi, passed away on February 14, 2017. She was raised in Manoa. Survived by her children Keith (Jean) Katsuda, Diane (Myles) Morimoto, Glenn Katsuda, Craig Katsuda, Deborah (Layne) Yamaguchi; 15 grand- children; 6 great-grandchildren; & 3 great-great-grandchildren. She was preceded in death by her beloved daughter Evelyn Ota. She was considered the heart and soul of her family, constantly surrounding herself with them. She will always be remembered for putting others before herself, her fun-loving personality, & her contagious smile. She worked for JAWS/Servco for many years and was considered the "office mom" to many. She really touched the hearts of everyone she met. She graciously donated her body to the UH Manoa John A. Burns School of Medicine to further cancer research. She will eventually rest at Nu'uanu Memorial Park (~2018) - she would love you to visit. A private celebration of life was held.